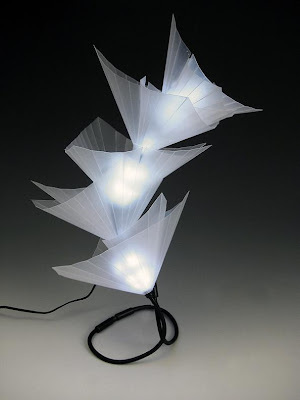 Light up your home with one of these cool desk lamps and creative table lamp designs. 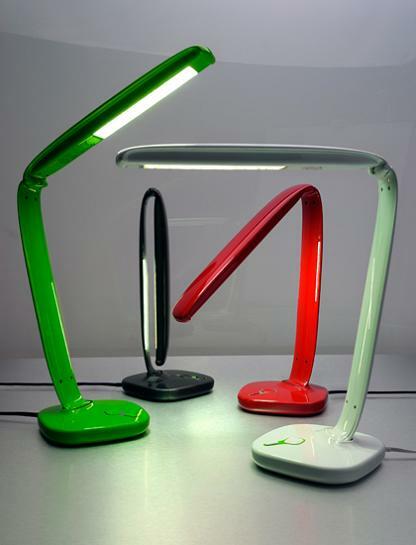 Bagalight Desk Lamp: The 'Bagalight" is an unusual lighting solution that challenges people's preconceptions of value in design. 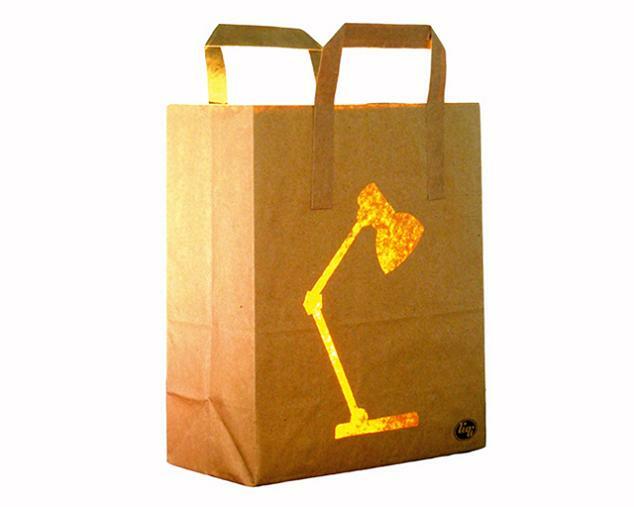 Its created by using an everyday item that normally wouldn't be considered to have any real value. 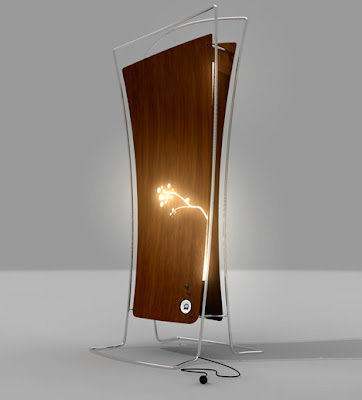 Ribbon Lamps: A sleek desk lamp that adjusts to one's mood and transforms from a task to ambient lighting on demand. 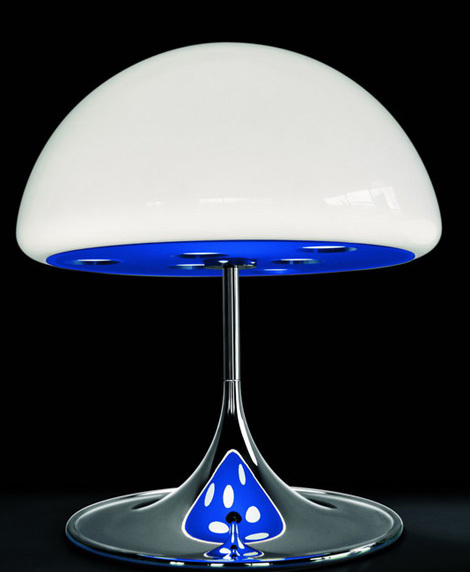 Trask Lamp: It can be adjusted as a table lamp, a task lamp, or a track lamp. Desk Lamp by Sébastien Maleville: The lamp can be turned on and off by moving the hat up and down with one hand. 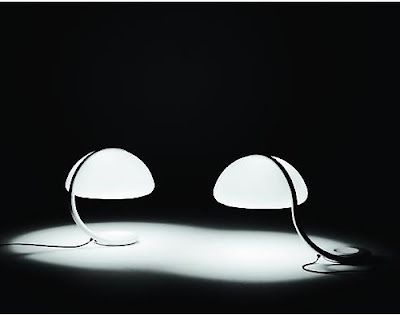 Lumina Italia: Table lamp by Ettore Cimini is made out of steel and technopolymers, and features two separate adjustable. 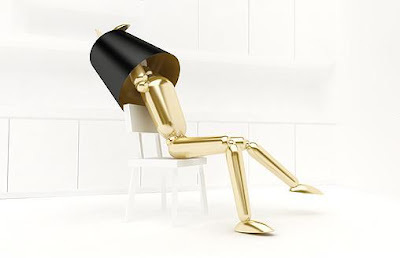 At Your Command: An unusual and creative lamp by Danielloves. 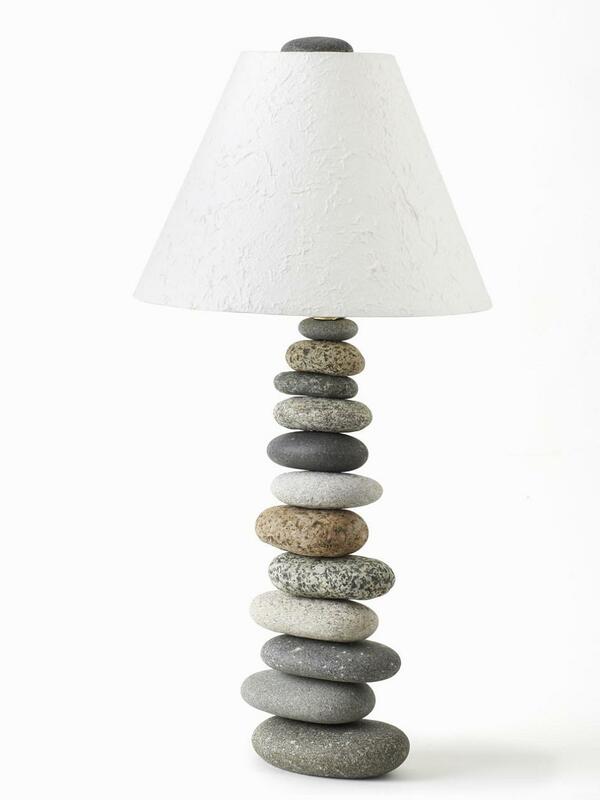 Balanced Stones Lamp: The stones are brilliantly assembled into works of art to make this unique lamp. 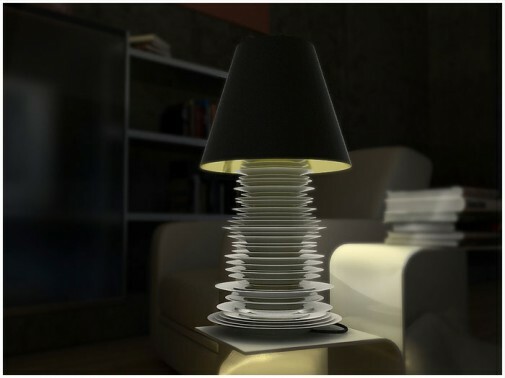 Nessielamp: The lamp can be turned on or change the settings by pressing the head, and its bendable neck can twist and turn in all directions to shine the light in the exact spot you need it. 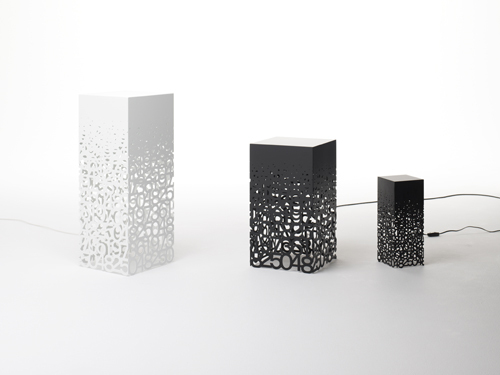 Memento Lamp: The "Memento" lamp designed by Hiroshi Yoneya and Yumi Masuko for Cassina. Bettylou Lamp: Create a candle-lit surrounding by placing this cool cordless rechargeable lamp over a glass. 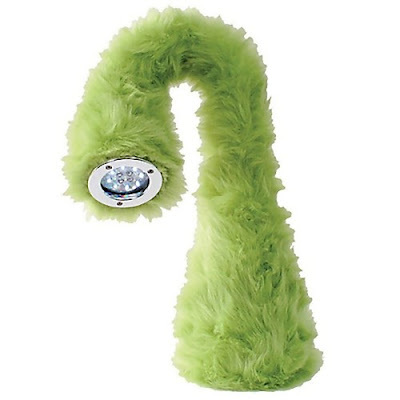 It produces a warm, bright, and beautiful light and shines for over seven hours. 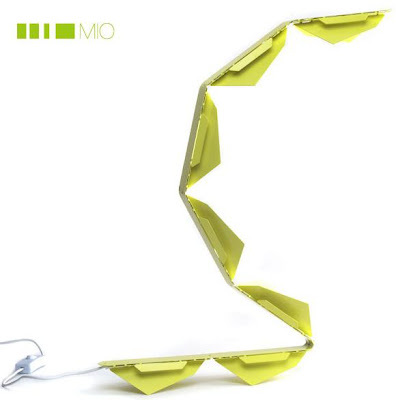 Mico Lamp: A cute and funky table lamp from Martinelliluce that embraces fashion whilst retaining a simple, uncluttered form. "Dishlamp" Lamp: Lamp made from plates by D Belenko and D Nkolaenko. 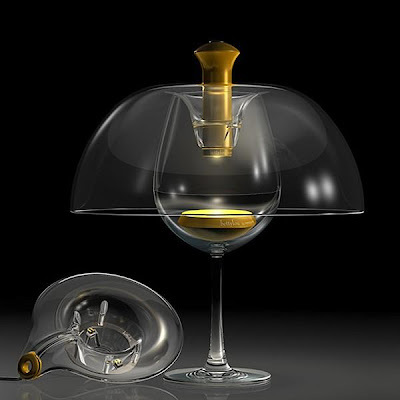 16 Creative and Cool Bottle Openers - Part 3. 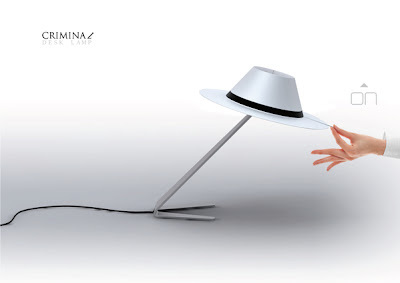 14 Clever and Creative Mirror Inspired Advertisements - Part 3.